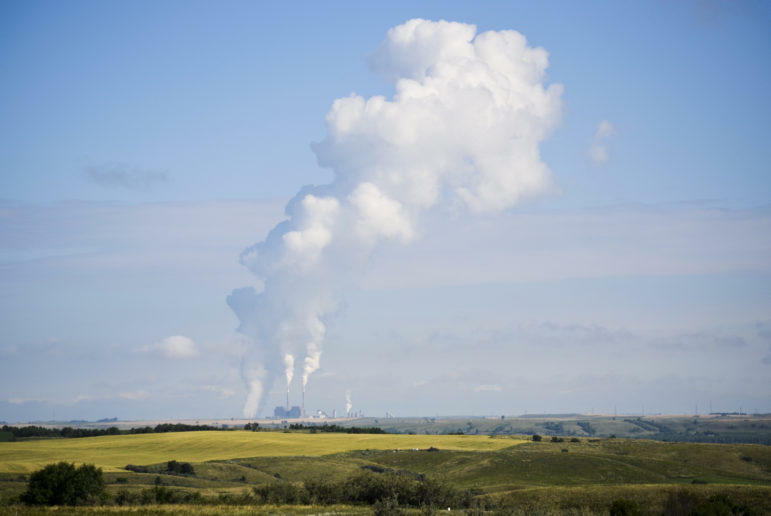 Facing competition from renewables and cheap natural gas, coal-fired power plants are learning they must adjust to survive. For decades, many coal plants burned coal as fast as their facilities could handle. "The best way they operate is you turn them on, you run them up as high as you can, and you let them run for days," said Dale Niezwaag, vice president of government relations for Basin Electric Power Cooperative. Minot-based Central Power Cooperative is receiving a $50.4 million loan from USDA’s electric program. The loan will be used to add 32 miles of transmission line, replace 57 miles of existing line, build 9 new substations and make improvements to 20 other substations. Central Power is a generation and transmission cooperative that serves six distribution co-ops. Those co-ops serve 65,000 customers across 25 counties in central and southeastern North Dakota. Governor Jack Dalrymple says the future still looks good for oil development in western North Dakota – despite the low price for oil. Dalrymple says 68 rigs are now drilling in the Bakken – and while that’s quite a bit lower than the record number of rigs, the companies are still there. And Daleymple says North Dakota is still producing roughly the same amount of oil per day as it has over the past several months. The federal Rural Utilities Service is providing Central Power Cooperative with a $46 million dollar loan to finance upgrades. "The funds will be used to build 5 new substations, install 51 miles of new transmission line, and support 19 substation upgrades," said USDA Undersecretary for Rural Development Lisa Mensah. "This is very exciting." Mensah says it's rare for a loan that size to be granted to one institution. She says the needs for increased power production to serve both the agriculture and energy industries in North Dakota shows the upgrades are needed. 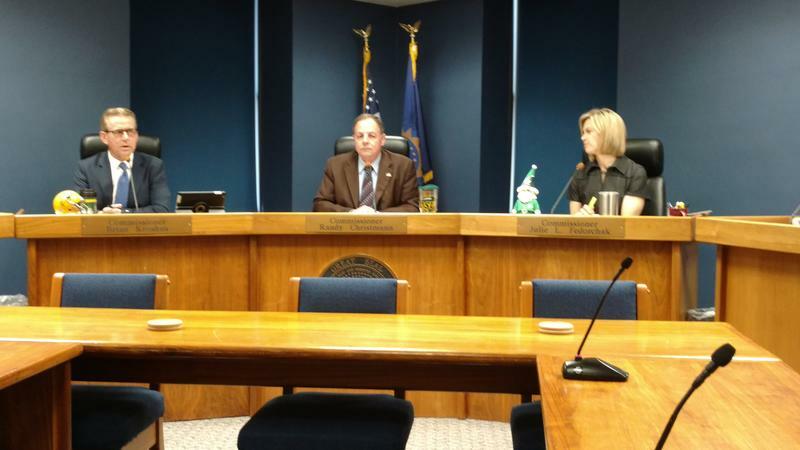 North Dakota's Public Service Commission is holding its Reliability Conference in Fargo. Democratic candidates for PSC Tyler Axness and Todd Reisenauer say it is "ironic" that the PSC would hold the conference in Fargo, where several power outages have occurred as recently as this summer. Reisenauer says the meeting looks more like a "campaign event" and that electric reliability issues for Fargo residents need to be taken more seriously. 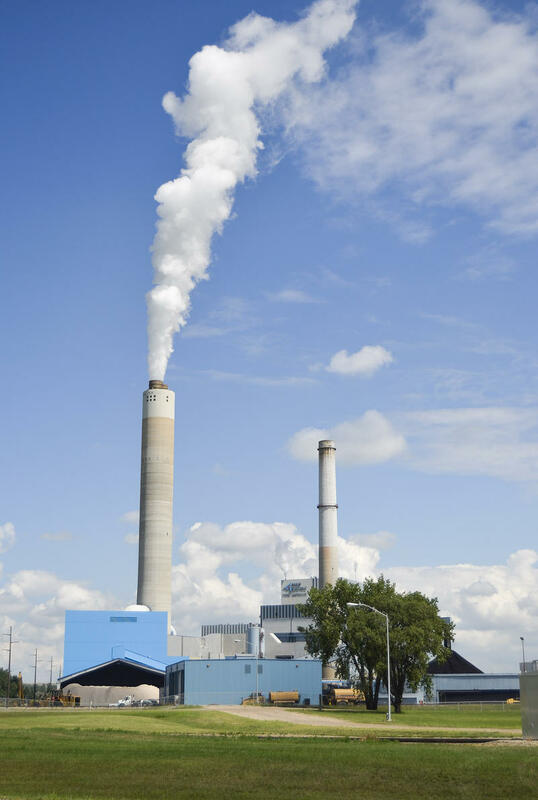 The North Dakota Industrial Commission is sending a letter to two Minnesota state agencies – over its concerns about the re-opening of a case that could add cost to coal-fired generation in North Dakota. The CEO of Bismarck-based Basin Electric Power Cooperative has resigned, effective immediately. Andrew Serri was hired in 2011. He replaced Ron Harper, who retired. Basin’s board has appointed the co-op’s chief financial officer, Paul Sukut (soo-cut), as the acting CEO and general manager. Basin will conduct a search for a permanent replacement. Sources close to Basin say Serri wasn’t a “good fit” – and didn’t understand the cooperative business model. But the sources say Serri and Basin parted on amicable terms. Sukut has been with Basin since 1983.